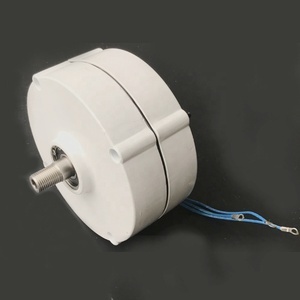 This magnet motor free energy features a unique outer rotor and coreless structure. 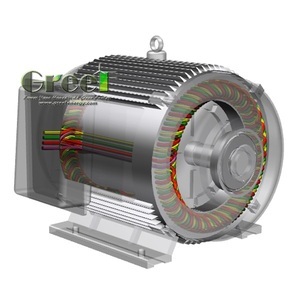 The generator achieves noise-free rotation, together with extreme smoothness; the cogging torque that impedes rotation is not generated. 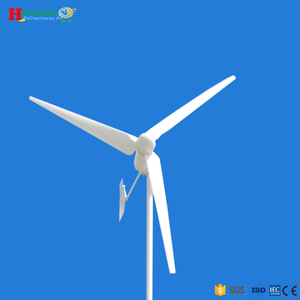 In addition, the multipole design can generate high voltage even at minimum rotating speeds and realize high-power output and improved efficiency in the range from low to high wind velocities. (2) Q: Are you available for on-the-spot invitation 9 A: We do welcome our new and old friends come here to have a visitation. Besides, we would send you our exposition and relative information to promote a face-to-face meeting if you'd like to. (3) Q: How about the quality 9 A:The main subassembly and raw materials are all supplied by large Key parts are research and developed by our own staff. 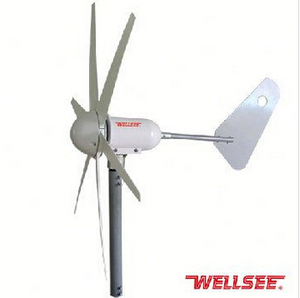 What other products are needed in your complete wind system 9 Click here to see the complete wind system connection vedio . 2. Design the power system According to our client power consumption request ,we can design a suitable power system . We offer this profit range to our customers and hope to help our customer to win more market share. 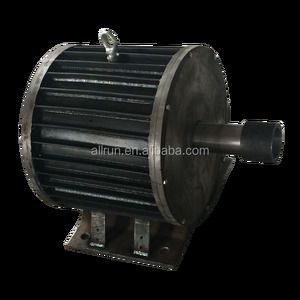 13 YRS Wuxi Land Mechanical & Power Engineering Co., Ltd.
Alibaba.com offers 2,670 magnet generator free energy products. About 63% of these are alternative energy generators, 23% are magnetic materials, and 5% are diesel generators. 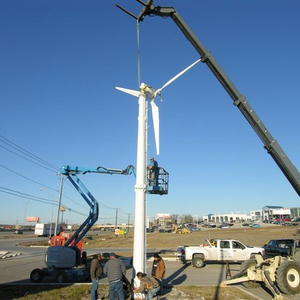 A wide variety of magnet generator free energy options are available to you, such as wind power generator, solar generator. You can also choose from free samples, paid samples. 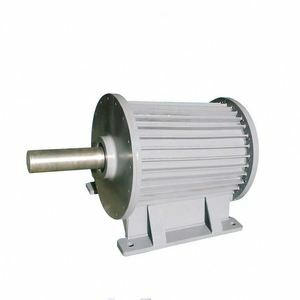 There are 2,670 magnet generator free energy suppliers, mainly located in Asia. 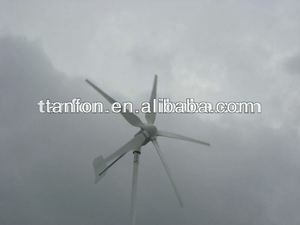 The top supplying country is China (Mainland), which supply 100% of magnet generator free energy respectively. 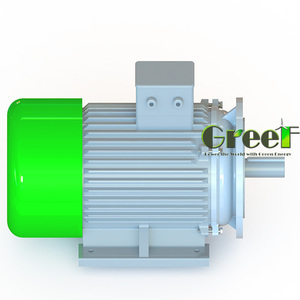 Magnet generator free energy products are most popular in Western Europe, Southern Europe, and South America. You can ensure product safety by selecting from certified suppliers, including 1,183 with ISO9001, 311 with ISO14001, and 285 with Other certification.